Floorball is a great sport for everyone. It's a fast paced sport that is suited for players of all ages and abilities. The rules promote safety among players with minimal contact on the body or stick allowed. The sticks are made of carbon (and/or) fiberglass, and won't damage wood or synthetic surfaces. The ball is designed to be controlled, and go exactly where you want it to go. Unlike floor hockey you won't have to use a puck that jumps all over the place, or an street hockey ball that can damage your facilities walls. Floorball players may wear protective eye guards, but unlike floor hockey, players don't need protective equipment to play. The cost to get started over the long term is affordable. The equipment is designed to last, and is a worthwhile investment for physical education, intramural sports, and recreation organizations. For facilities and organizations looking to improve participation, floorball is a popular sport among men and women. If you're looking for a versatile sport to add to your sport offerings floorball is the sport to add. All you need is a stick and a ball to get started. For around $40 you can start playing. You can play anywhere and on any surface from gym floors, asphalt, grass, synthetic turf, or tennis courts. Floorball can be easily adapted to suit your programs needs. At Floorball Guru we're here to help you get started. Our expertise in creating programs from the ground up can help you get your program off the ground. How can Floorball Guru help me? Floorball Guru is a resource to educate, train, and empower Schools, Colleges, Universities, public, and private organizations looking to include Floorball. Our knowledge and expertise developing and building youth sports programs will help tailor a Floorball program that will work for your organizations needs. We provide consultations, educational services, training, floorball demos, floorball camp instruction, floorball class instruction, curriculum development, how to choose equipment, and the knowledge to start and grow floorball for your organization. See what people are saying about working with Floorball Guru. 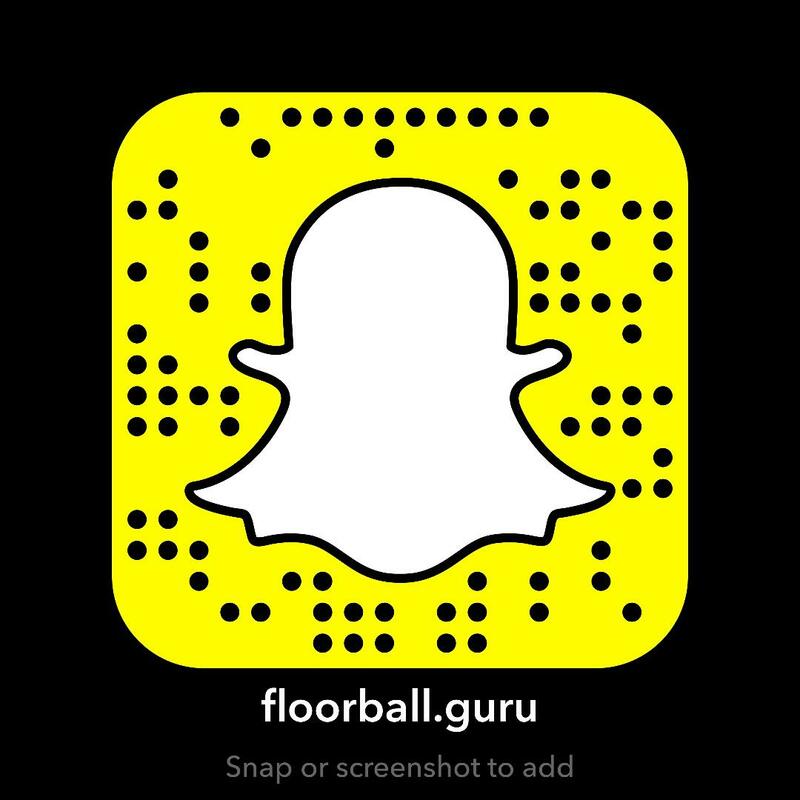 Let Floorball Guru help you get involved in Floorball.